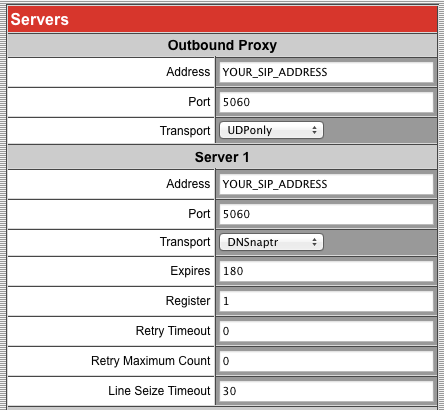 Note the IP Address next to the IP: label on the screen. If you have entered the correct address you will see something like this on your screen. Enter the password 456 which is the default. If you have changed it to something else then you will need to enter this instead. Select “1. 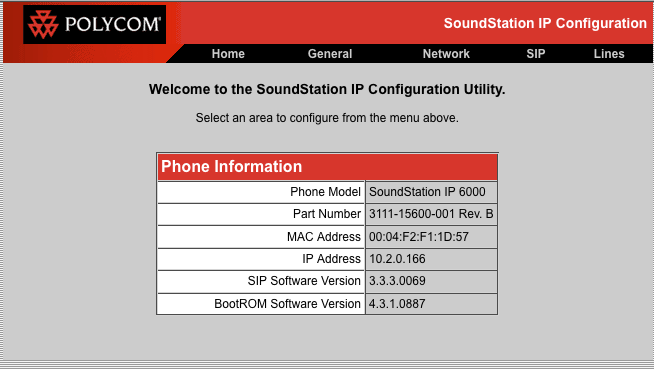 Reset Local Configuration”, and the Soundstation will reboot. Now try following the configuration instructions again.